Less costly than we might be tempted to believe, Skullcandy Venue headphones are recommended for a "full immersive listening experience" and come packed with an exciting set of technologies. Skullcandy has unveiled a new pair of wireless headphones that complement the usual set of music features and a location monitoring feature. Available in black and white, the Skullcandy Venue headphones connect to your mobile phone using the bluetooth interface, also for downloading localized coordinates in normal use. For example, users can use this data to keep track of tracks traveled during running sessions. 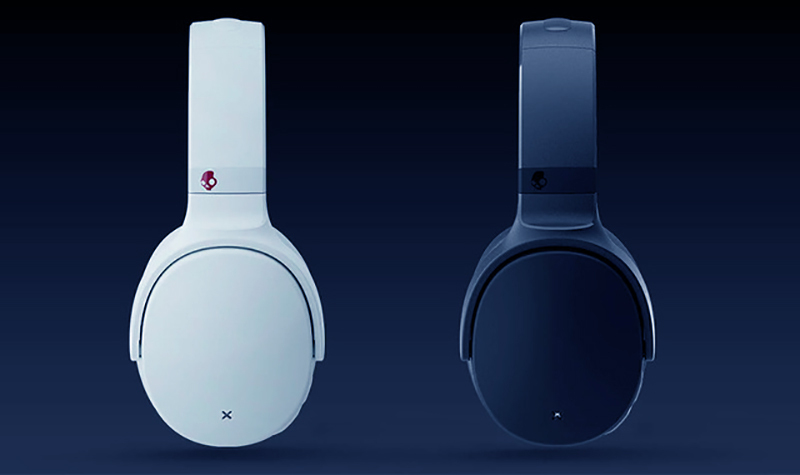 With a minimalist design, headphones offer up to 24 hours of playback time and include fast charging technology, 10 minutes connected to the AC adapter, providing up to 5 hours of extra time. Skullcandy combines Noise Canceling technology to block ambient noise with Monitor Mode. Activated at the touch of a button, the amplification mode lets us hear the sounds around us and talk to other people without removing the headphones from the ears. The Venue headphones also support voice-assisted wizard services deployed on smartphones, and voice commands can be retrieved at the touch of a button. Of course, the built-in microphone can also be used for answering voice calls. The Skullcandy Venue headphones will be available from September 17, the pre-order price of $ 179.99.